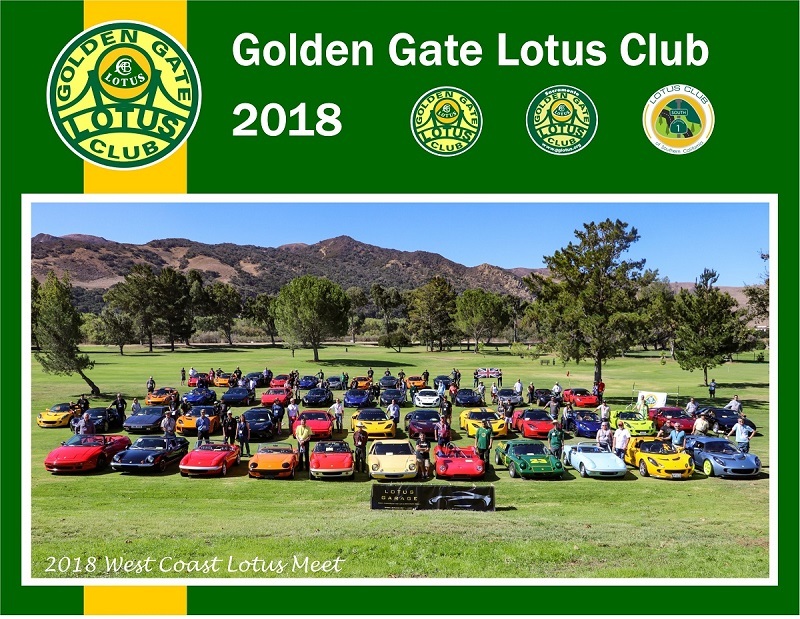 The SoCal GGLC group is putting together a special Beginner/Novice only track day at Willow Springs International Raceway on their “Streets of Willows” course. This event is specifically designed for people with little or no track experience, or drivers who really want to go back to basics with high quality, focused instruction. Everything you need to know to take your car to the track and have a safe, fun and productive time. If you have a friend that has always talked about tracking but is a bit too intimidated, this may be the perfect setting to get him started. On Dec 17th at 7 am, we’ll be at “Streets of Willow” at Willow Springs International Motorsports Park. This 1.8 mile road course in Rosamond CA (about an hour north of the San Fernando Valley) is perfect for testing the handling capabilities of Lotus cars and drivers. The day will have a structured agenda that will include skid pad, braking and slalom exercises, classroom briefings, lead follow sessions, and open track, with a good balance of instruction time. We are limiting this event to a maximum of about 25 students. This will insure that all students get ample instruction by experienced coaches. 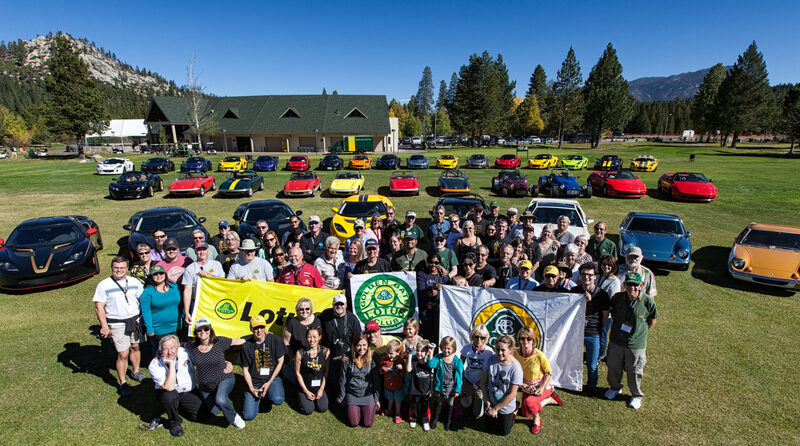 Although the majority of participants are expected to be Lotus, all brands of cars are welcome. Your registration fee also includes your ticket to a track prep tech session at A-1 Automotive. We’ll start with this tech session (about a month prior to the track day) to go over prepping the car, prepping the driver, and recommended gear. Drivers will learn what to expect when they are at the track and have ample time to ask questions, since on the day of the event, you are responsible for the safety of your car. Cancellations before 12/3/17 will receive a credit for a future track day which will be good for one year from the cancelation date. Cancelations after 12/3/17 will receive a credit ONLY if the event sells out. Open top cars must have a roll bar with rear braces. No “style bars” are allowed. Factory installed roll bars including “pop up” bars are OK. Per usual GGLC standards, expect lots of free, hot Starbucks coffee, donuts, and other goodies.